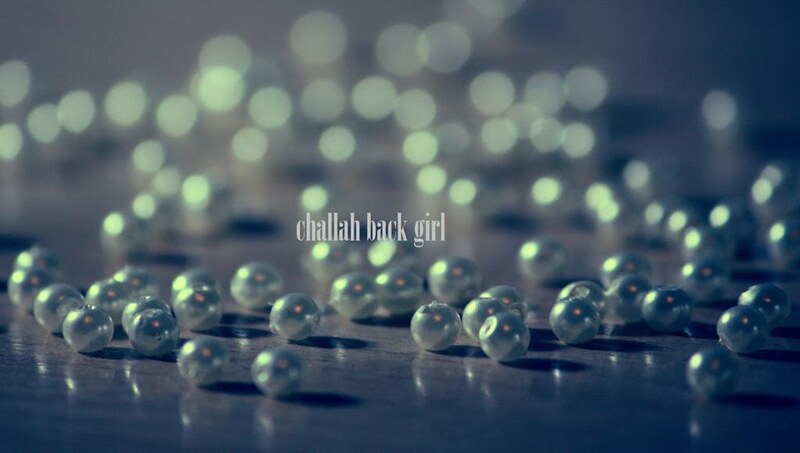 challah back girl: Are You Happy Now? I am officially Over. This. Winter. When you're wondering if you should take that trip to London a couple of months earlier than planned because it's currently a balmy 48 degrees there, you might live in Chicago. Actually, forget London--is it too early for me to join the Jewish community in Boca Raton? I play (miniature) golf! This is what I do. When faced with an uncomfortable situation, I start mentally hitting the 'Escape' button. In some cases, e.g. nasty weather, it's very easy and socially acceptable to do so. There is a sort-of consensus on being able to have one mood in winter and another when it's lovely out. As a Jew, however, I would be remiss if I didn't dig a little deeper and see if I can do a little better. Whatever the scenario, the question is: Will I allow myself to be governed by the whims of chance and circumstance, or will I choose to be the person I want to be in every moment, regardless of whether it's a blessing or a challenge? I didn't phrase it that way by accident: Even at the root, there is a choice. As I mentioned in my New Year's post, I am striving to be more grateful. Part of gratitude is staying in the present, focusing on what I have rather than jumping ahead to what I want instead. I have a warm home. I have all the proper accoutrements should I venture outside. What may seem standard to me, what is easy to take for granted, are in actuality blessings, and they are really all I need. I want to be a person who is content with what I have and where I am every day, who will be in a good mood and resist kvetching whatever the weather. I think people often misconstrue happiness as an absence of any pain or discomfort, but that's not what it is at all. Happiness that depends on outside factors is happiness that fades fast. I believe that true happiness is a combination of acceptance of what is, trust in G-d, and working on myself in the meantime. These things cannot be shaken by a little Arctic blast. To everything there is a season. If not for the dark and cold parts, there wouldn't be any new growth. Happiness cannot be based on externals; it must come from within. "The end of suffering comes with the end of wanting," I learned recently. It's hard to apply the theory, but it does make a difference. I feel for you, Kate, but sadly cannot relate. I am the opposite of a snowbird. I come alive in the very cold, and turn I to a depressed hermit during the summer. Yes, I have always been the odd (WO)man out. Side note: I love Leah's blog and comments as well. I don't think that's odd at all! I happen to love rainy weather, and I was really annoyed with the constant sunshine when I lived in Denver. Some of my ancestry is from the UK, so I think that's why it feels like home to me. I'm guessing you have Russian/Belarusian roots?